SS 321H Welded Pipes and Tubes Suppliers, SS 321/321H Capillary Tubes, UNS S32100 Threaded Pipes and Tubes Dealer, SS 321 Tubing, ASTM A312 SS 321 Seamless Pipes, UNS S32109 ERW Pipes & Tubes, DIN 1.4878 Pipes and Tubes Exporter, Stainless Steel 321 Pipes, A213 SS 321H Seamless Tubes, Stainless Steel TP321 Pipe & Tubes in Mumbai, India. If you are seeking for the right type of pipes and tubes that you can use for your industrial applications then I would recommend you to buy Stainless Steel 321/321H Pipes & Tubes. These are stainless steel pipes and tubes which is considered one of the most common yet popular materials used for making different industrial applications. There are different types, forms, shapes and sizes of pipes and tubes available as per the demand and requirement of customers. The products are made into different shapes and sizes so that they can easily fulfill the requirements and needs of applications. SS 321H Export Polished Pipes & Tubes, Stainless Steel 321H Rectangular Pipe and Tubes, Stainless Steel 321H Round Pipes & Tubes, SS TP321H Pipe & Tubes, Steel 321 Pipes & Tubes, SS 321/321H Heat Exchanger Tubes, WNR. 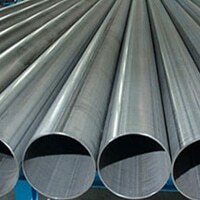 Pipe and Tube Distributors, Steel 321 Square Pipes, ASTM A358 SS 316-321H EFW Pipes & Tubes, SS 321 Coiled Tubes Manufacturer in India. 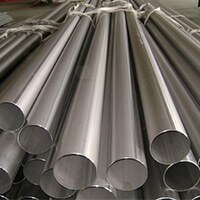 Stainless steel 321/321H is austenitic stainless steel stabilized with titanium. 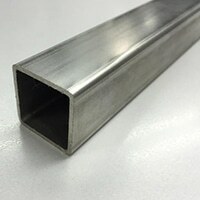 The stainless steel grade is widely used in numerous applications due to its sensitivity to intergranular corrosion after the heating process within the carbide precipitation at a temperature of up to 425 to 850 deg C. this stainless steel grade has become an ideal choice for various applications that combine features like high strength, resistance to phase and scaling stability with aqueous corrosion. However, 321H is the modification of 321 grades and it consists of a high amount of carbon content that offers improved temperature strength. 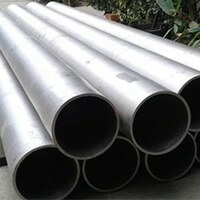 The tubes and pipes are manufactured into different shapes, sizes, and forms as per the requirement of customers. 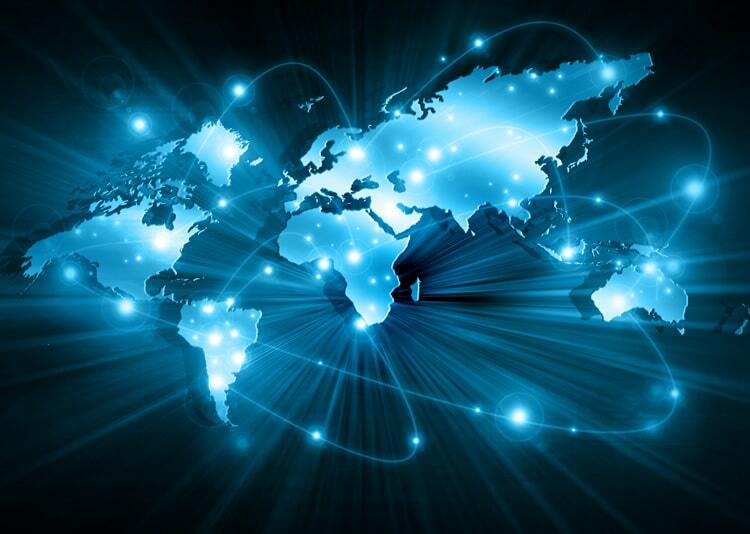 The products are made keeping in mind the demand and requirements of customers. At last, these Stainless Steel 321/321H Pipes & Tubes are packed in bundles with plastic bubble wrapping to prevent rust and other unconditional damages.